Globe Telecom, one of the leading telecommunications networks in the Philippines and the erstwhile rival of Smart Communications, has just released an official statement regarding the much-talked-about entry of a third player in the local telco industry. According to the company, they are "open to the entry of new players in the local telecommunications industry as this will foster a healthy competitive environment that will ultimately benefit consumers". To quote Mr. Froilan Castelo - Globe General Counsel and Senior Vice President, "As repeatedly stated before, Globe is not opposed to the entry of a third player, or for that matter, as many players that the market can accommodate. Globe has always geared itself for growth and competition. Competition has the potential of opening up new sources of revenue streams for telecommunications players while benefiting consumers with more innovative products and services at competitive rates." Globe Telecom said that to help foster competition, they recently took a step forward to fulfill their plans to divest its tower assets. 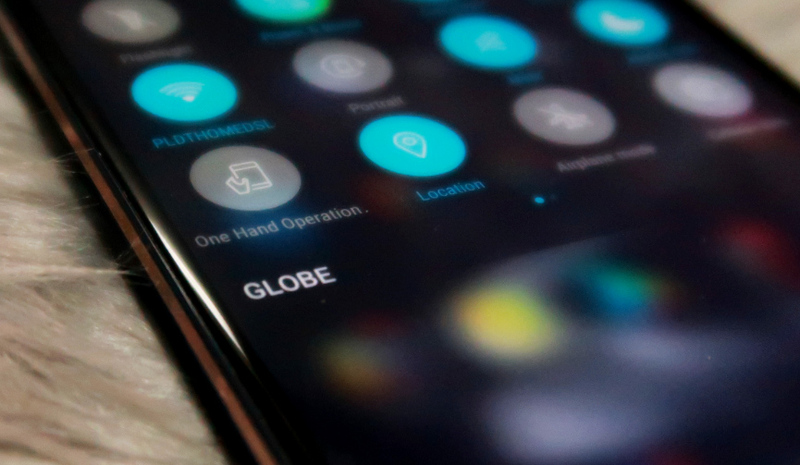 In fact, Globe has started the process of incorporating a separate tower holding company -- and once regulatory approvals are secured, this initiative will supposedly allow the third player to rapidly roll out its network and launch commercial operations. Globe added that this will also give smaller players the opportunity to scale up their business without the burden of high capital expenditures. Earlier this month - October 2018, the Department of Information and Communications Technology or DICT released two versions of the terms of reference for the process of selecting a new major telecommunications player. Globe has no specific objection on the said draft TOR and the company trusts that the government will do what is fair and just – not only in the selection of the new major player, but also in protecting the vested rights of the current service providers. Globe noted that these protected rights include each telco player's right to be secure in the frequency holdings allocated by the government. Republic Act (RA) 7925 states that "the government shall allocate the spectrum to service providers who will use it efficiently and effectively to meet public demand for telecommunications service." As of writing, Globe Telecom reportedly carries twice the data traffic than that of of its main competitor -- and in a public consultation held by DICT on Friday, July 6, 2018, it was disclosed that Globe received an allocation of only 10 Mhz of 3G frequency, which is the smallest allocation on this band in our country.